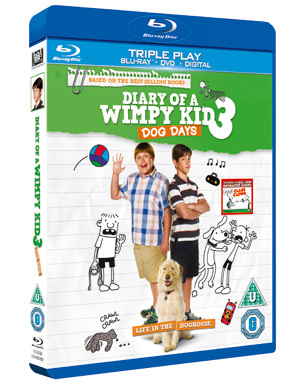 Diary of a Wimpy Kid: Dog Days out on Blu-ray Triple Play and DVD! 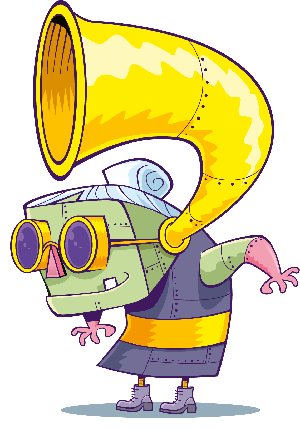 It’s getting pretty cold outside now! 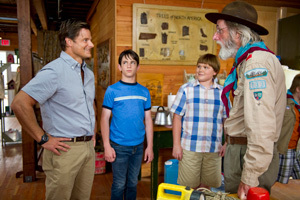 So we thought we’d tell you about a great film to get you remembering the summer – although for Greg Heffley the summer holidays don’t always hold the best memories! 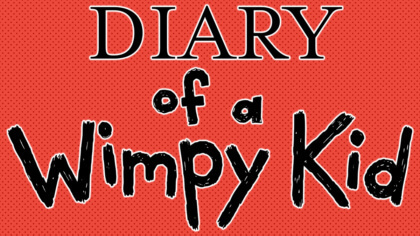 Out from 26th November on Blu-ray Triple Play and DVD is Diary of a Wimpy Kid: Dog Days in which all of Greg’s plans for the summer holidays don’t quite work out! 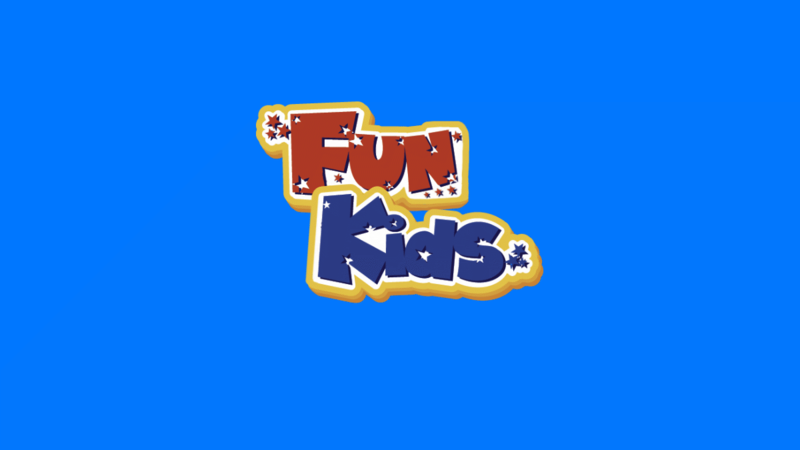 The break starts off with his dad banning him from playing video games as he tries to make him the ‘model’ child. 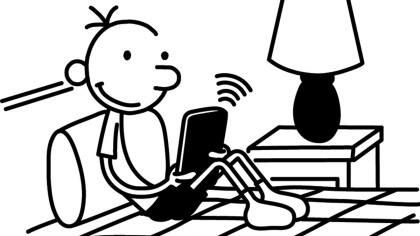 Then when Greg realises his school crush, Holly Hills, is a member of the local country club, Greg cooks up a plan pretending he’s got a part time job there to avoid having to do an internship at his dad’s work. 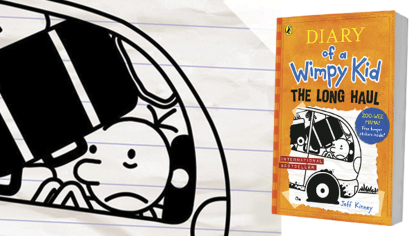 New Diary of a Wimpy Kid cover REVEALED!